Before Joining The World’s Best Polo Event in November, Enjoy These Great Polo Events Around the Country! Aspen Valley Polo Club, with breathtaking mountain backdrops, is in the midst of its 13-tournament summer schedule. The 2018 expanded season features ten grass tournaments including the inaugural Aug. 31-Sept. 2 Triple Crown of Polo Trophy. It will be the first year the club will host a tournament on Labor Day Weekend, the same weekend as the Jazz Aspen Snowmass Labor Day Experience. And it will be the second time Aspen Valley Polo Club will host the USPA National Arena Handicap Tournament on July 24-Aug. 7. The Seattle Polo & Equestrian Club is home to the Pacific Northwest Governor’s Cup. Teams from Idaho, Oregon, Washington and British Columbia compete in the biggest tournament of the summer. The 4th Annual Seattle Polo Party presented by Rolls-Royce Motorcars of Bellevue is an event like few others. 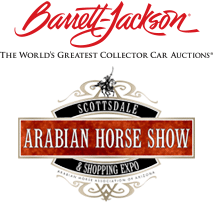 Come and enjoy live professional polo matches, music, beer, wine garden, food trucks and tailgating. White sands, gentle ocean breezes and a tidal wave of excitement form the perfect setting to fifty horses competing in Polo America’s 3rd Annual Beach Polo Cup on Hotel del Coronado’s private beach. 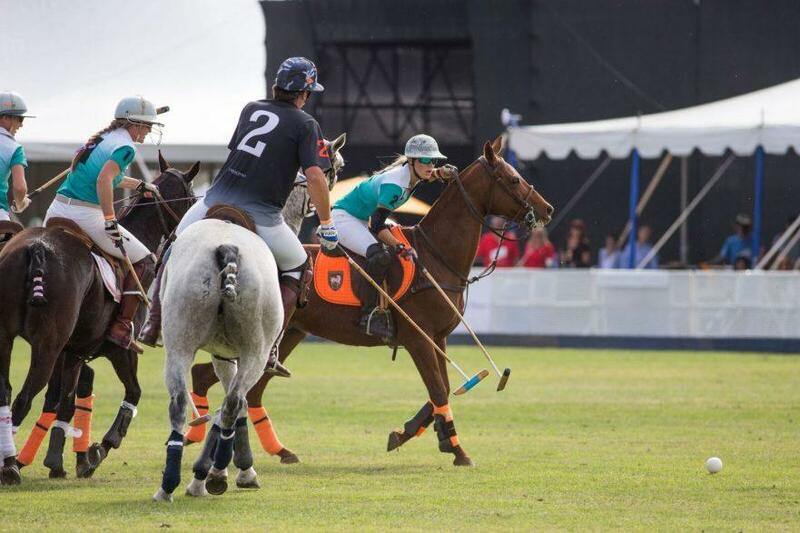 The 2018 polo player roster features players from the United States, Argentina, Mexico and Switzerland. The Santa Barbara Polo & Wine Festival, held at the beautiful Santa Barbara Polo Club is the first of its kind in California. The festival combines polo, local wine, and music for an experience that will be enjoyed by all who attend. This is a true celebration of Santa Barbara and Southern California living.